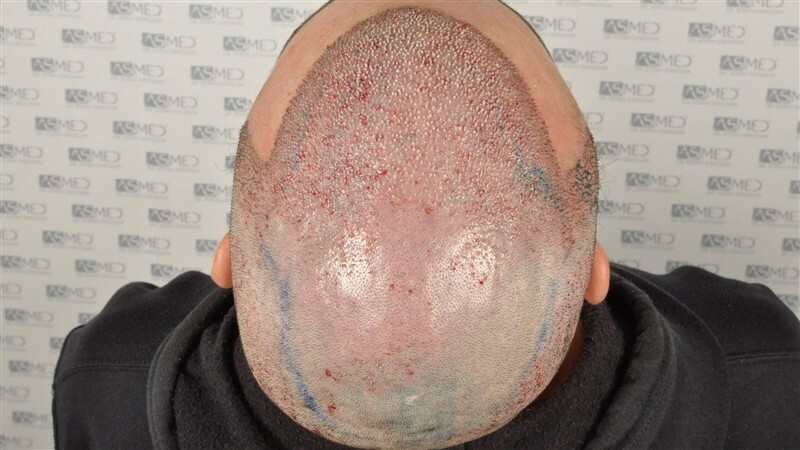 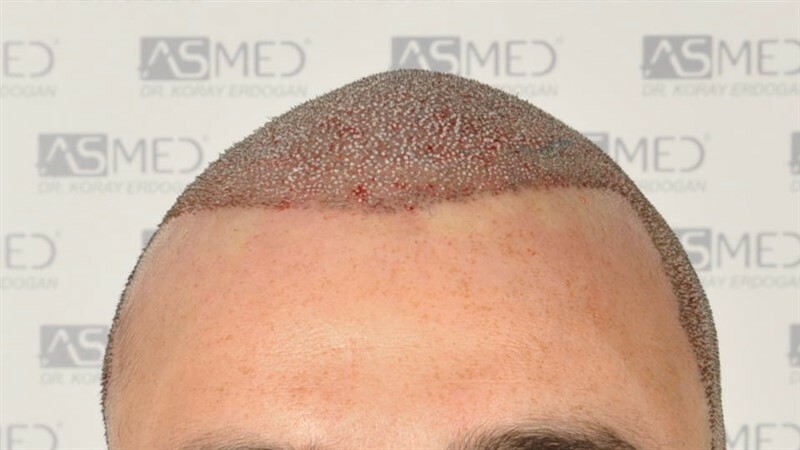 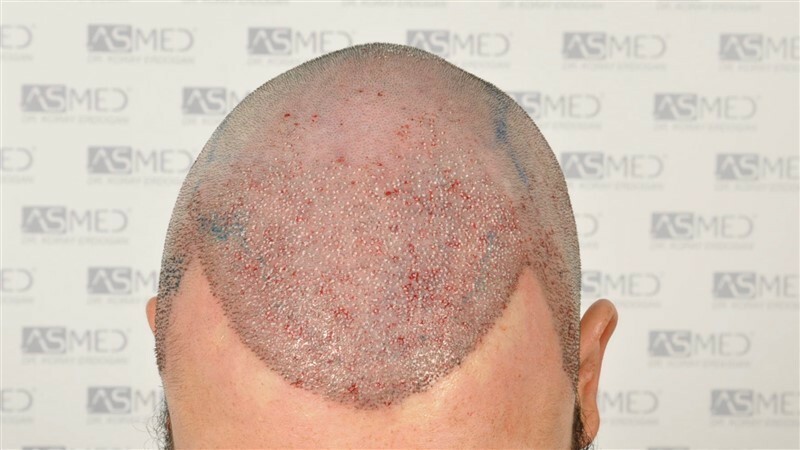 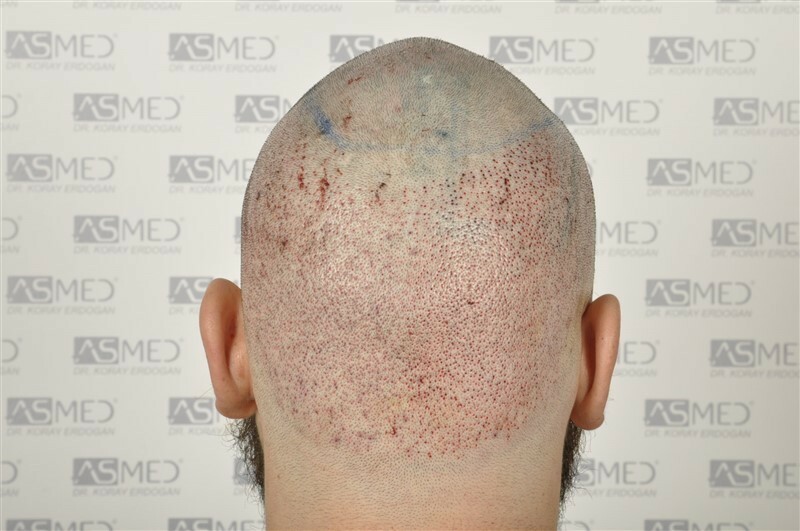 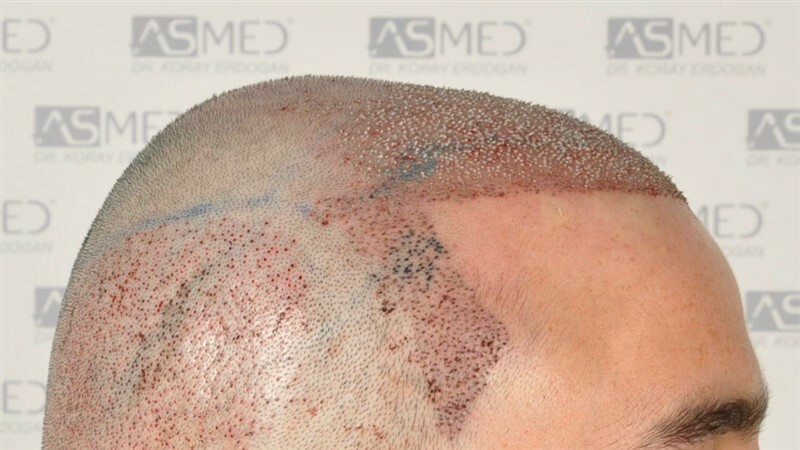 OPERATION DETAILS:  5011 grafts FUE extracted by manual punch, diameters 0.6, 0.7 and 0.8 mm. 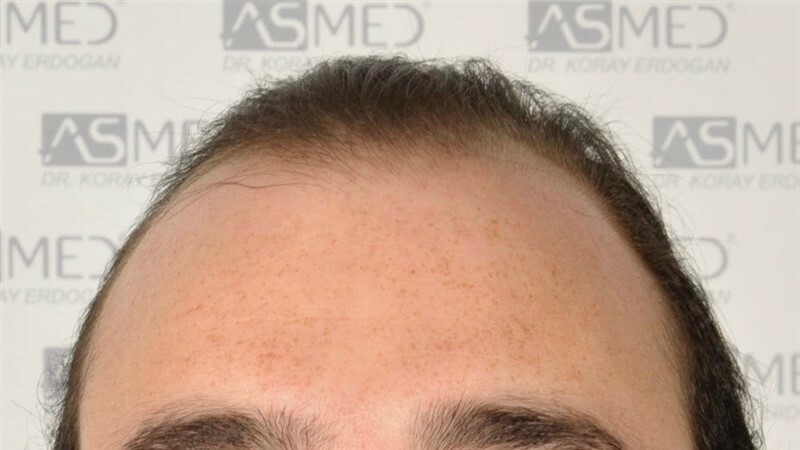 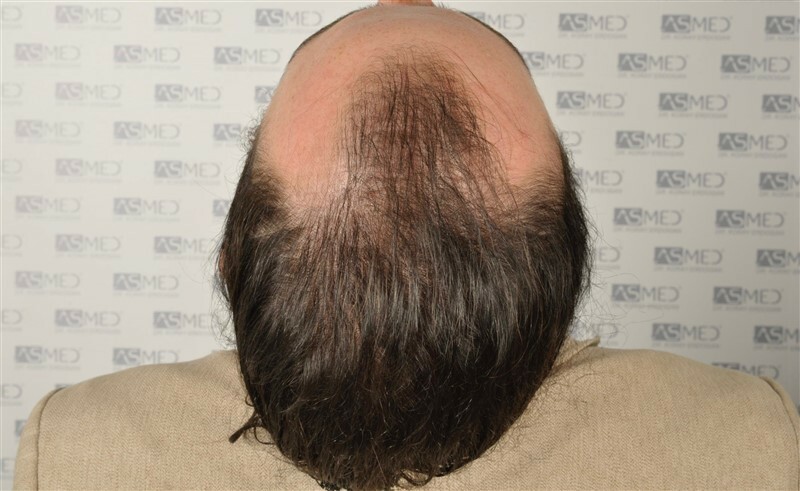 GRAFTS DISTRIBUTION: 5011 grafts were used to restore the patient’s FRONTAL, TEMPLES, MIDLINE and VERTEX areas. 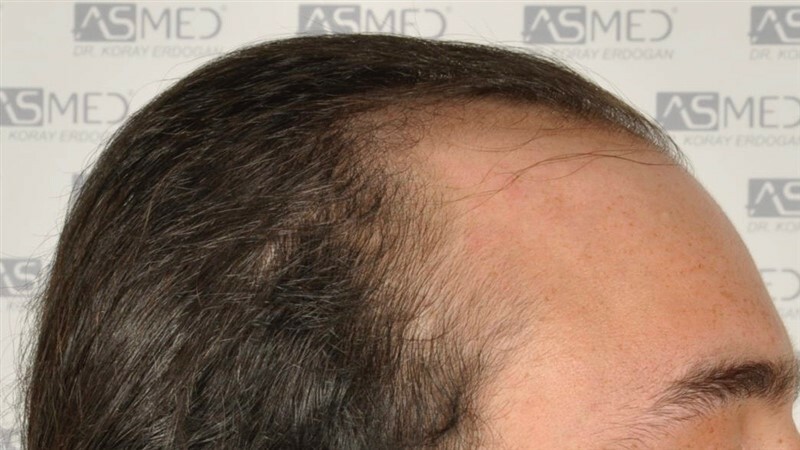 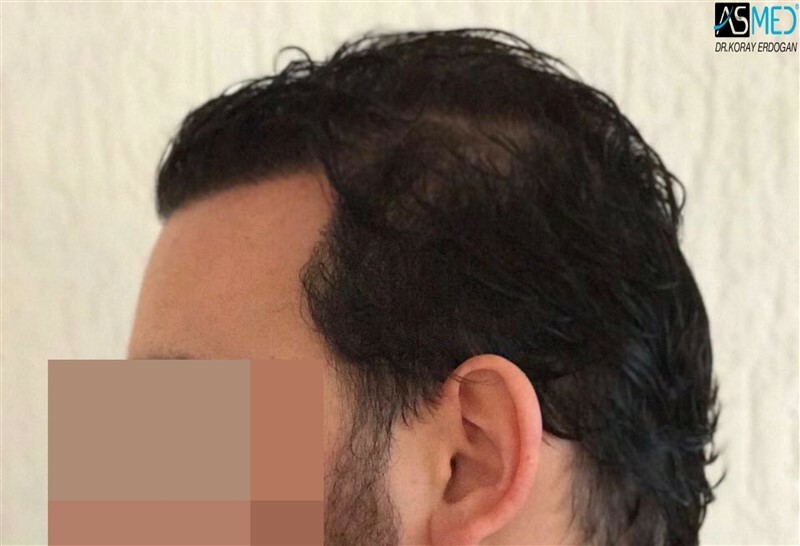 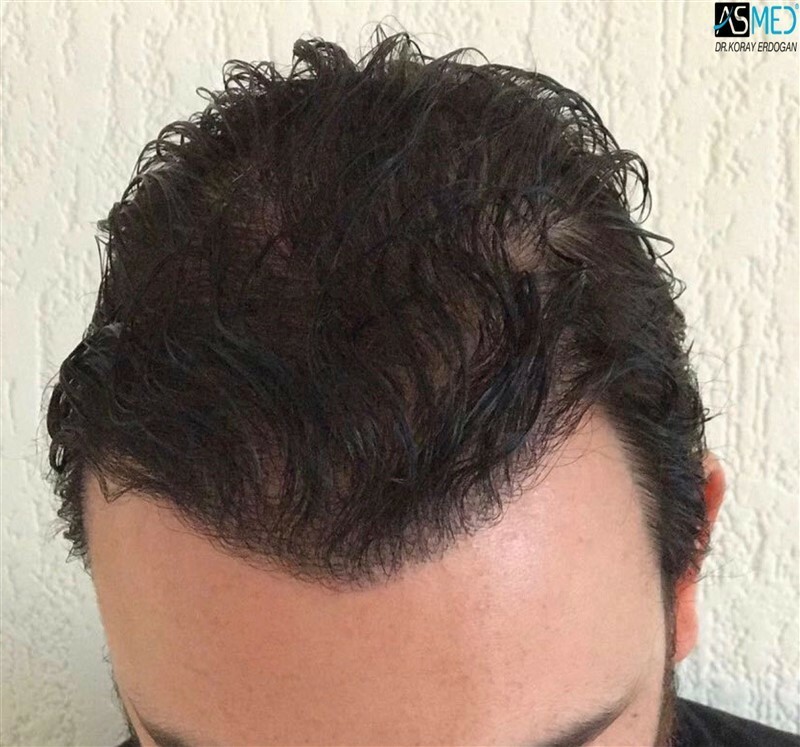 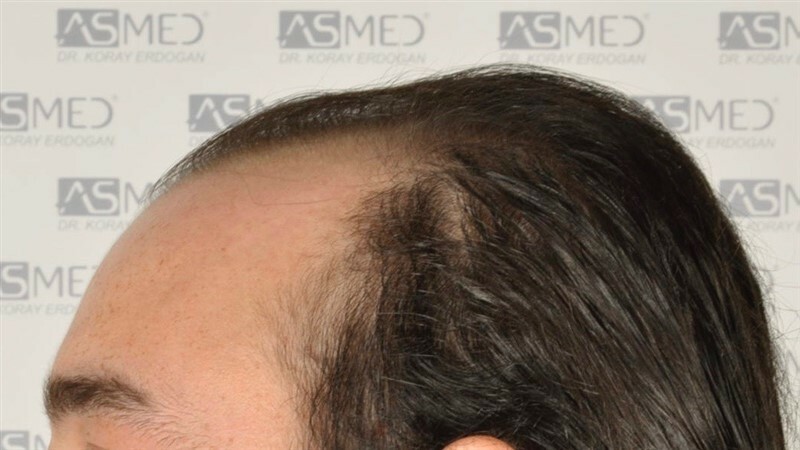 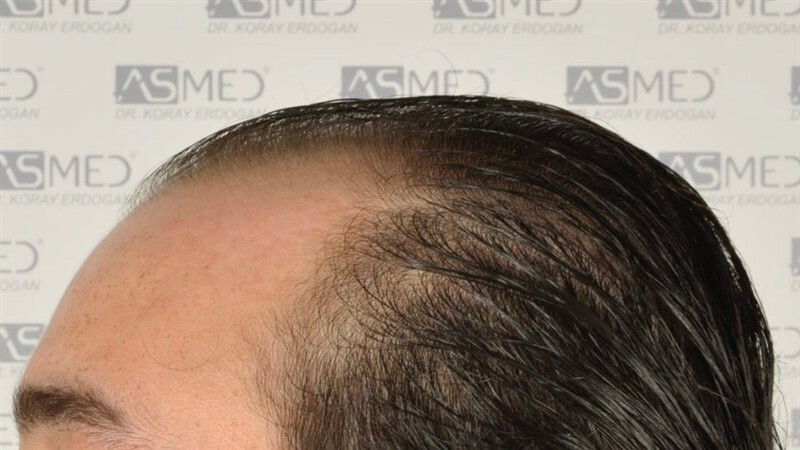 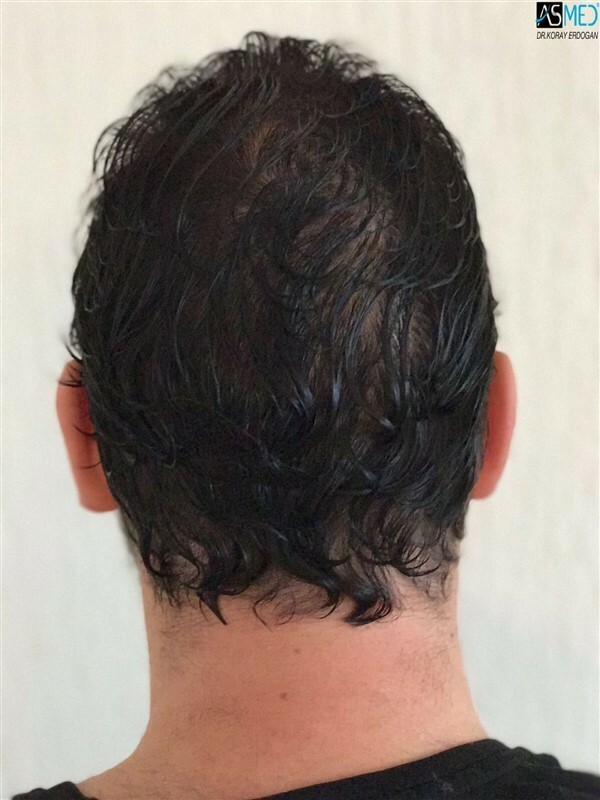 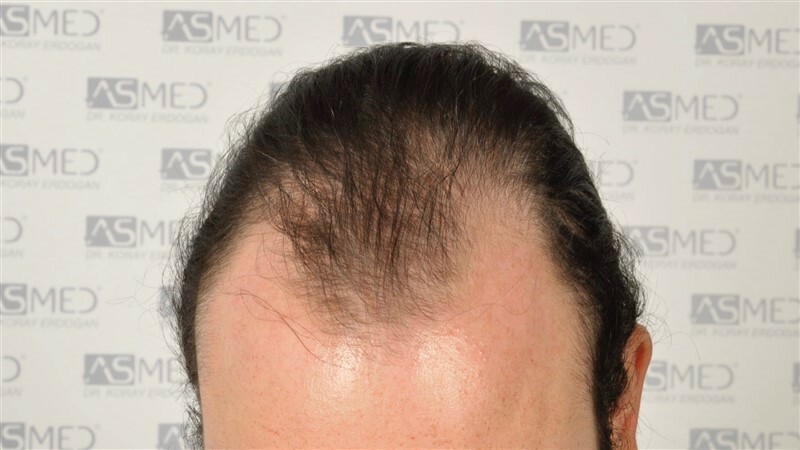 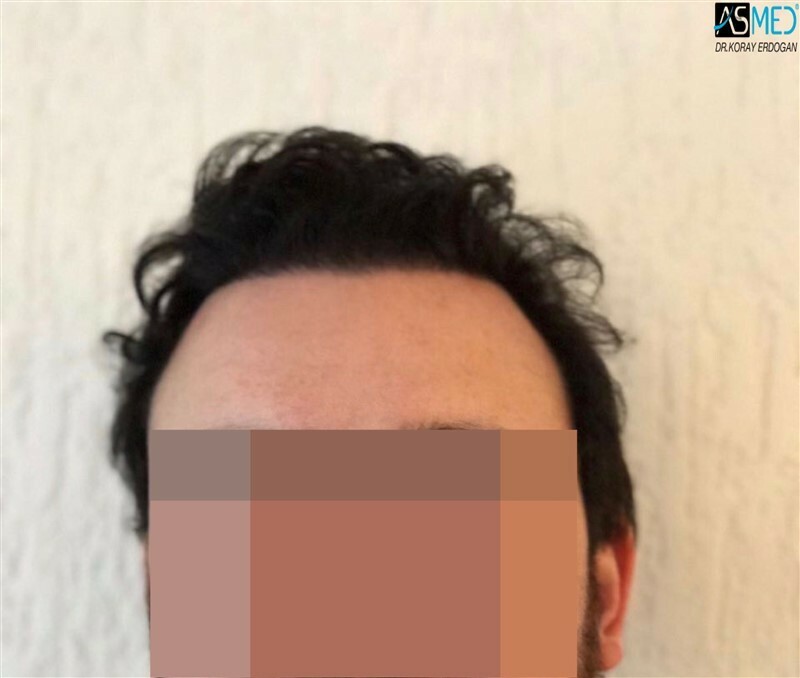 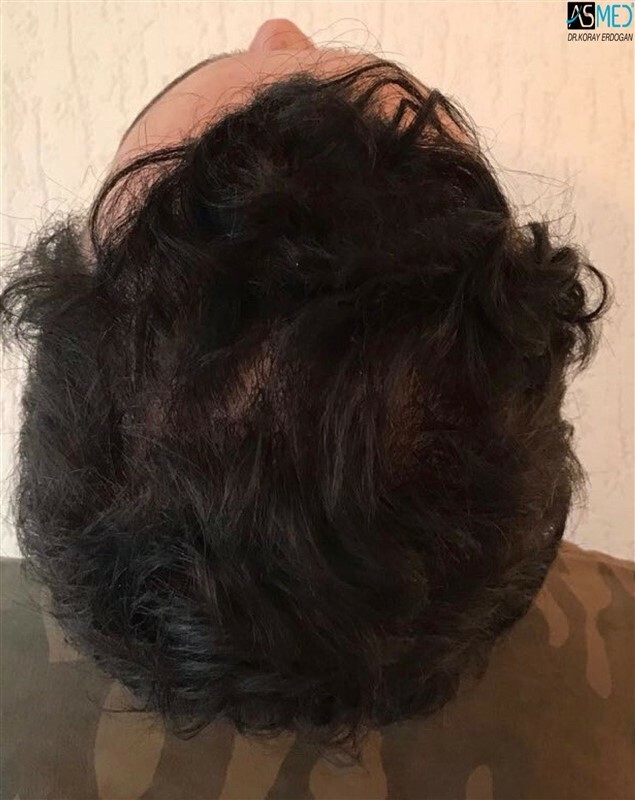 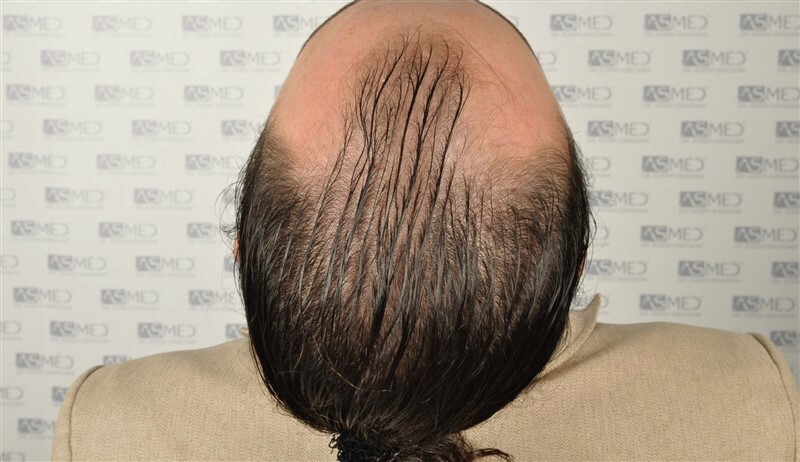 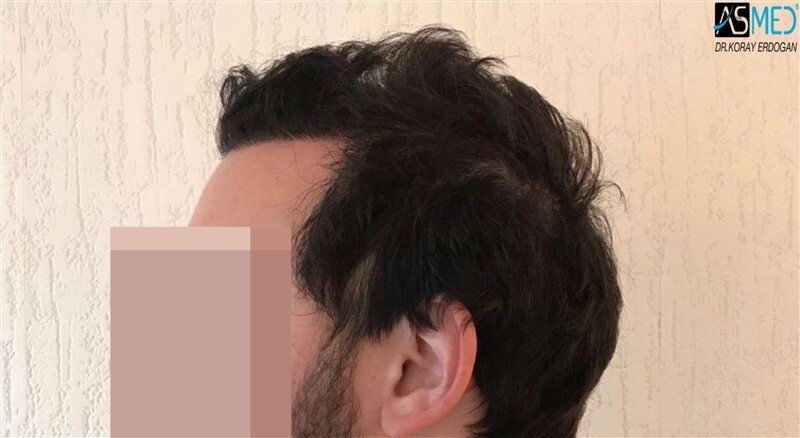 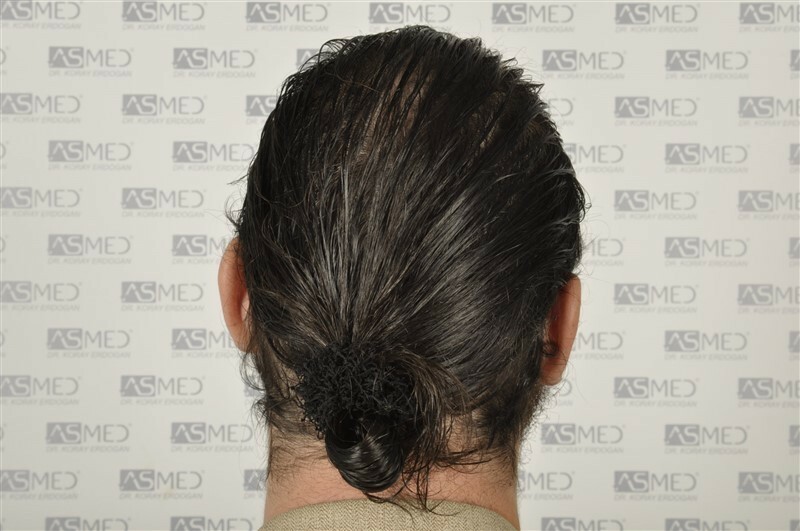 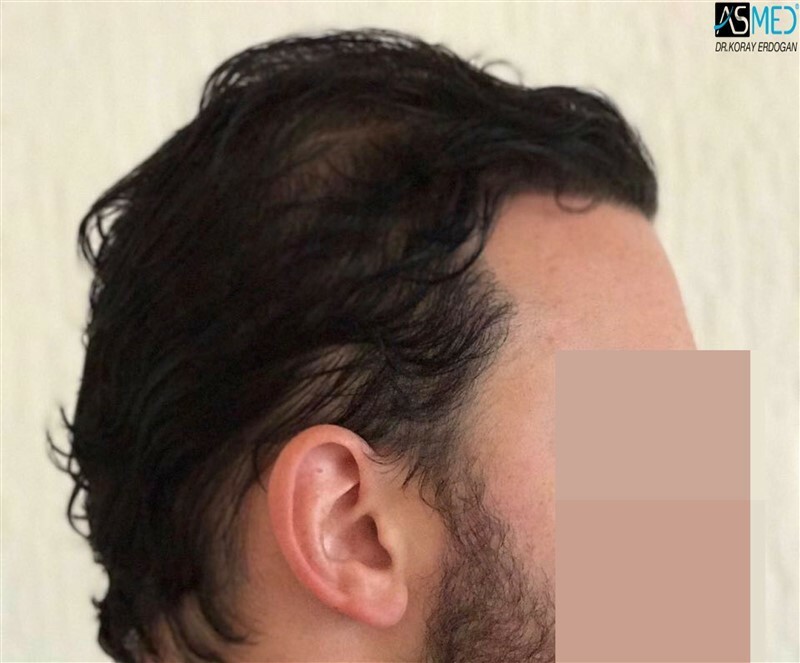 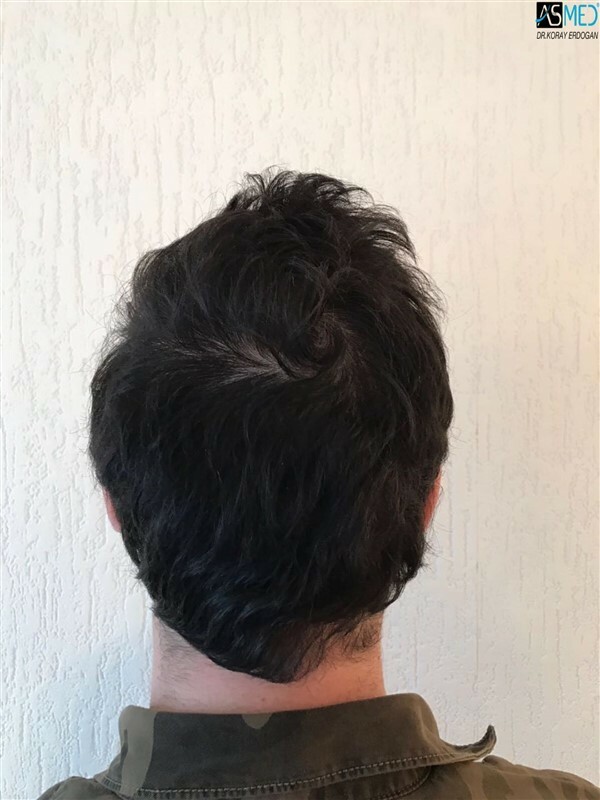 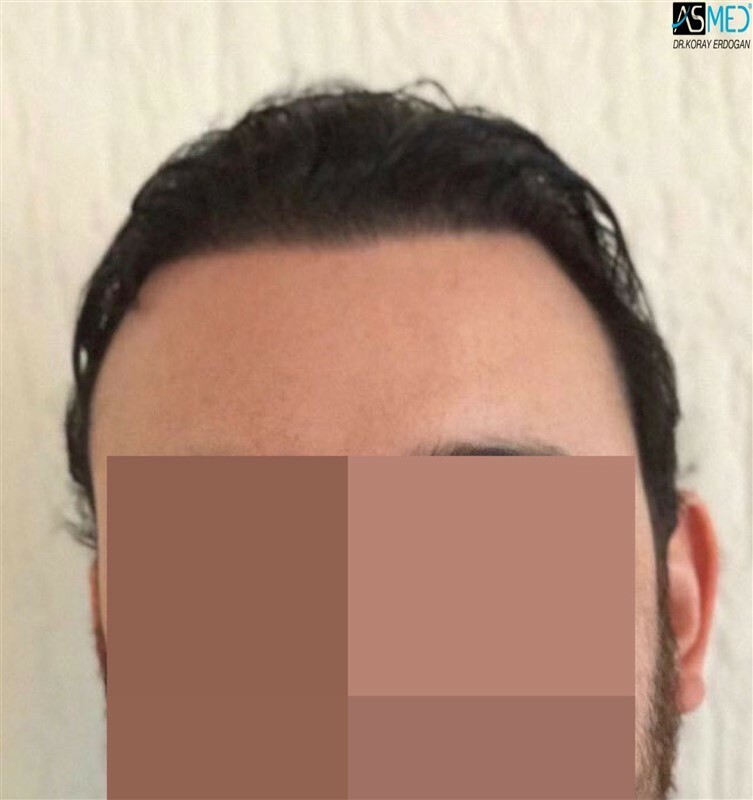 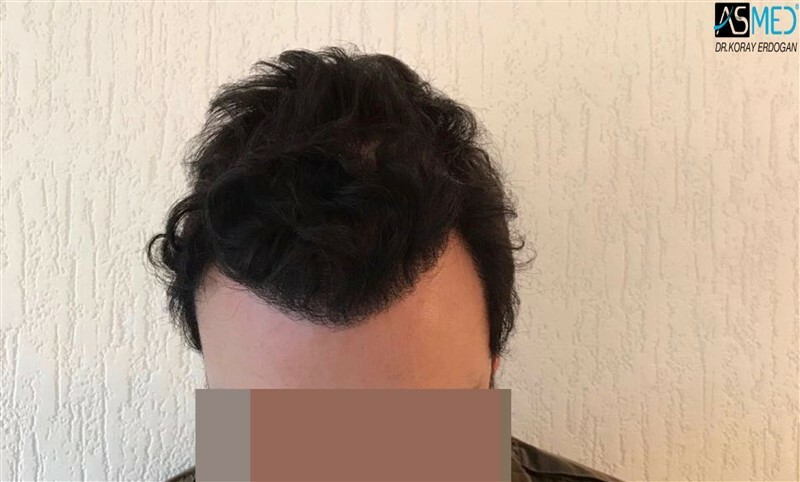 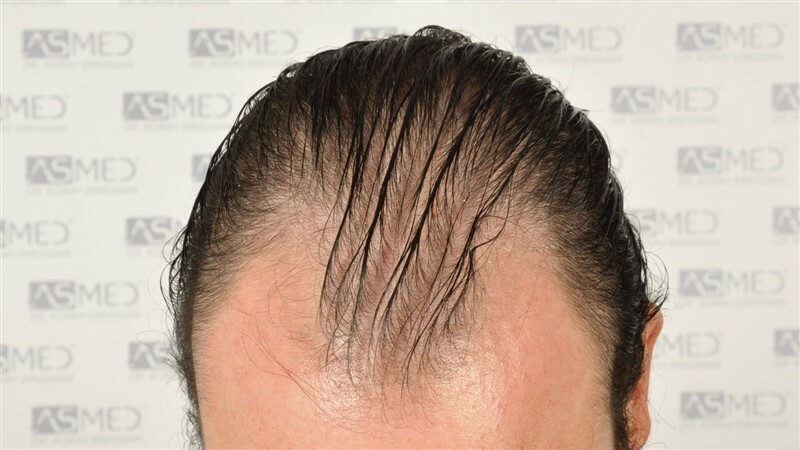 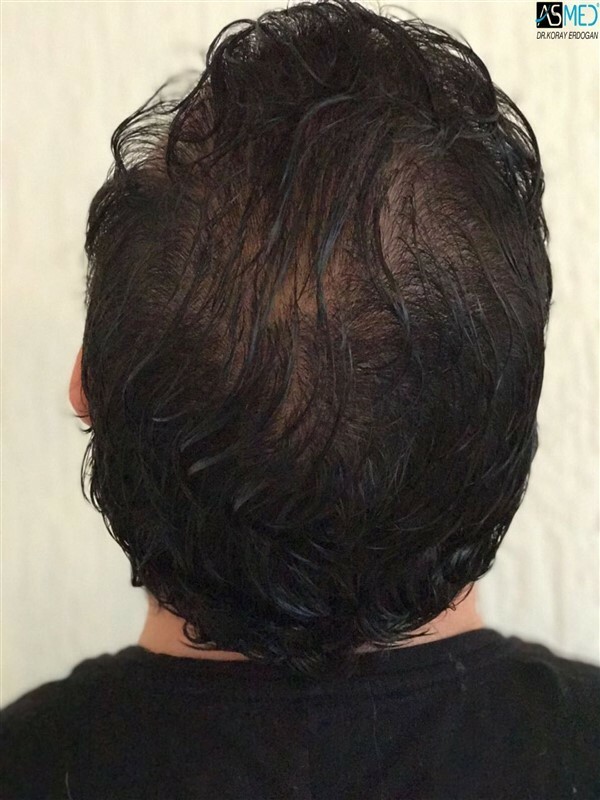 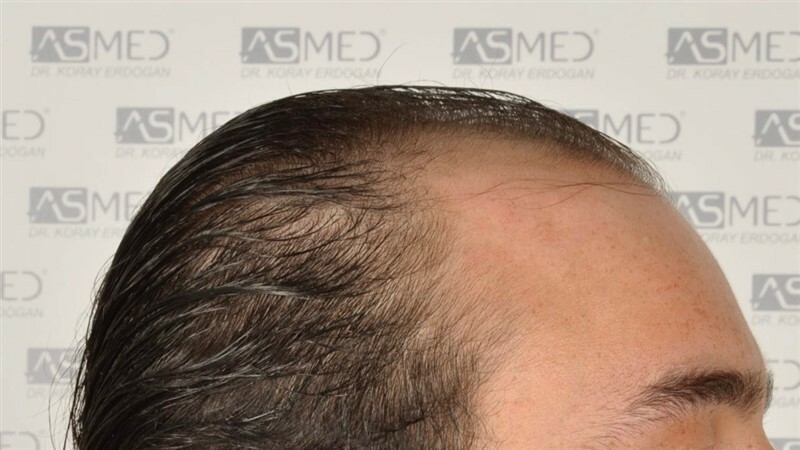 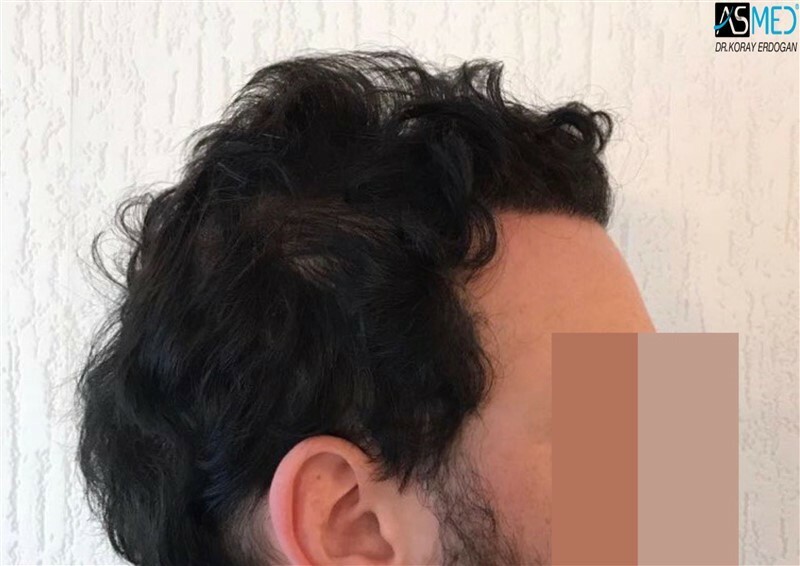 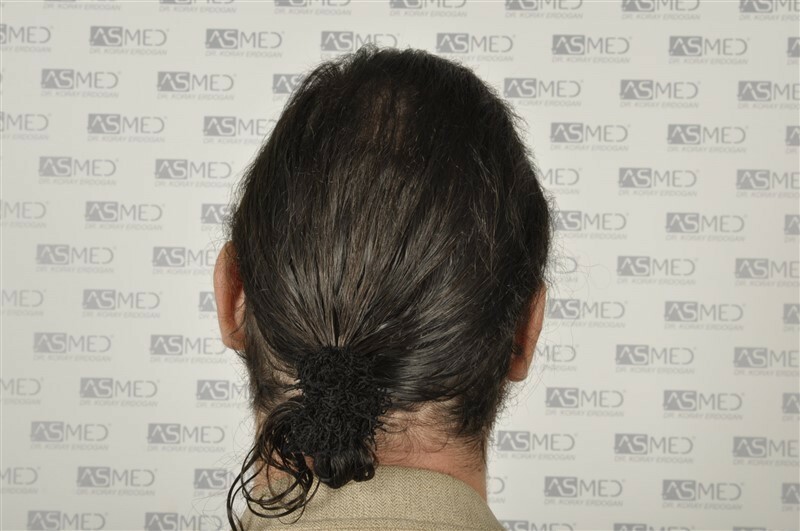 FINASTERIDE: The patient is taking the medicine since 9 months (started with the operation).